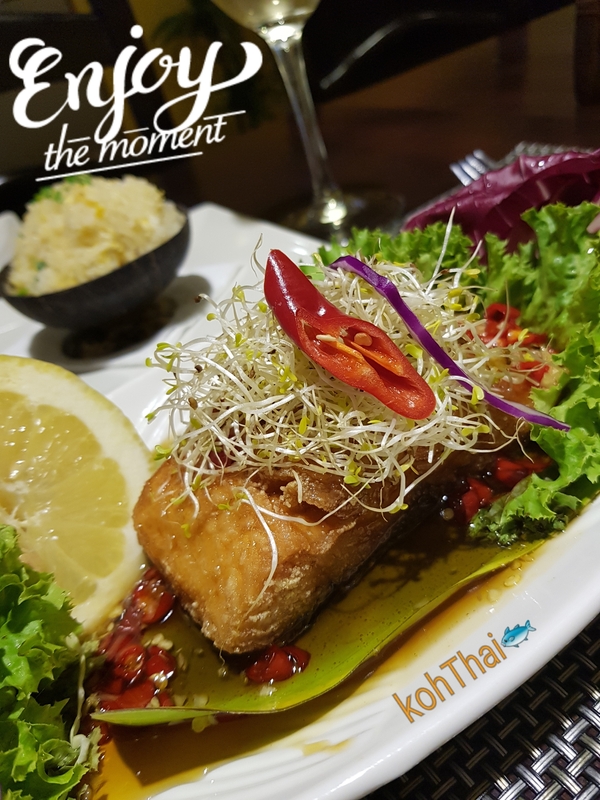 kohThai Marbella is a purebred thai restaurant and we remain dedicated to serving authentic thai food the thai way. We believe the delicate, fragrant flavours of thai cuisine are all about finding the right balance and harmony. Founder and head chef Anee is a third generation thai cook and many of her recipes are family secrets. 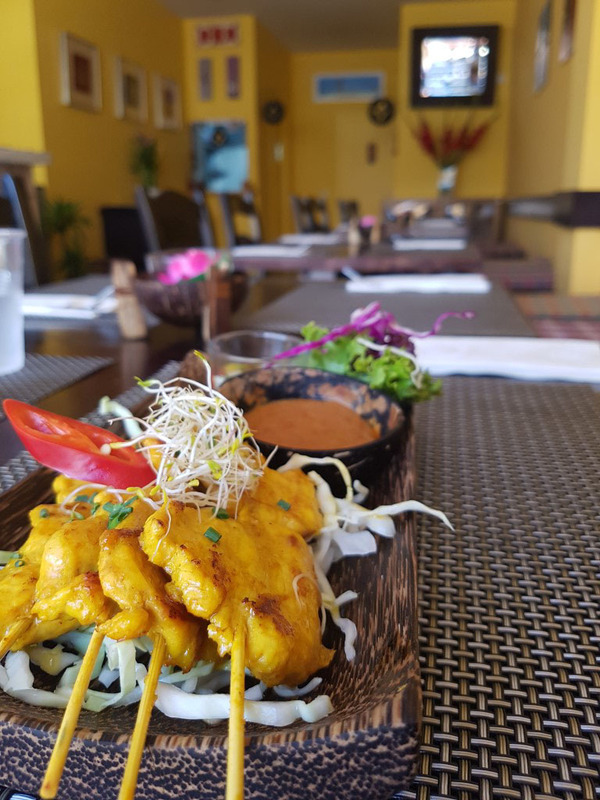 KohThai Marbella freshly prepare every dish using only natural and authentic ingredients, serving them to you in handcrafted, imported thai coconut shell. Honouring the timeless tradition of ingredients, preparation and mouth- watering presentation is the kohThai way. We serve local and imported draft beers and our carefully selected wine list makes us the ideal venue whatever the occasion. Located in Centro Commercial Guadalmina, kohThai Marbella is within easy reach of Puerto Banus and San Pedro de Alcantara with free parking. Join our mailing list for details of special offers, discounts and events. Don’t worry, just like our recipes we won’t share your details with anyone else.